Why do so many people end up overpaying for their used car? More often than not, the scary truth is that they did not take the time to set a target price. Most will, unfortunately, walk onto the car lot or into the showroom and use the window sticker price as their starting point. We'll repeat it for you again: your target price is not the sticker price. In terms of sticker price, every car in the dealership’s lot should offer a price identified as the Manufacturer Suggested Retail Price (MSRP). 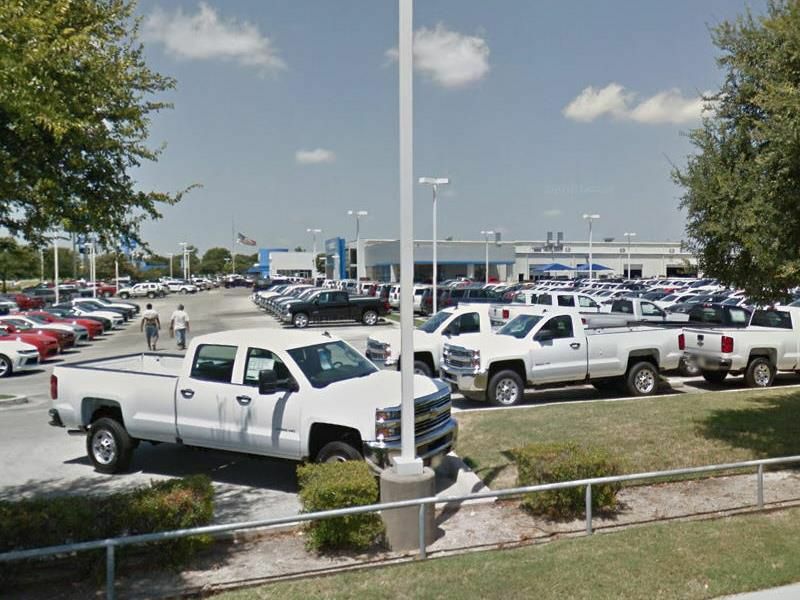 The reality is that this listed price is often marked above what the dealer expects to receive in payment. 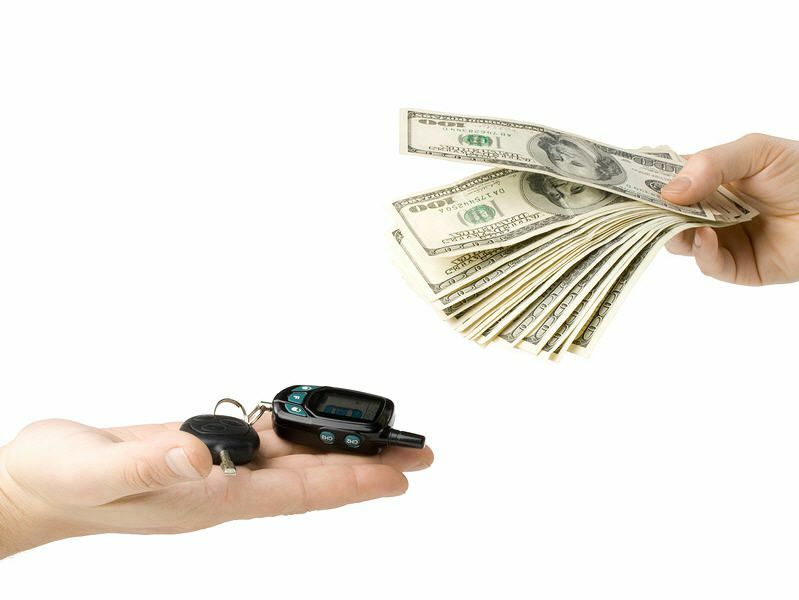 When selling used cars, many dealerships will run sales that promote a certain percentage or set amount off MSRP or sticker price. What Should Your Target Price be? Your target price is the number below the sticker price, but above what the dealer paid for the car (dealers still need to make a profit to stay in business). Calculating dealer costs is a little easier than you would suspect. 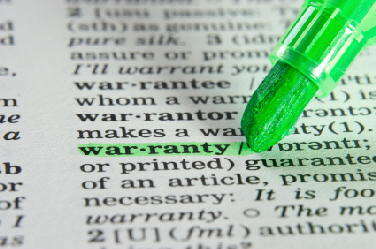 Many websites and car buying price guides offer this information. You will also want to subtract any current dealer sales incentives and holdback amounts from this figure. ConsumerReports.org offers a great service for looking up this information. Once you have gathered this information, it’s time to negotiate. A good bit of advice is to assume that the dealer needs you more than you need them. 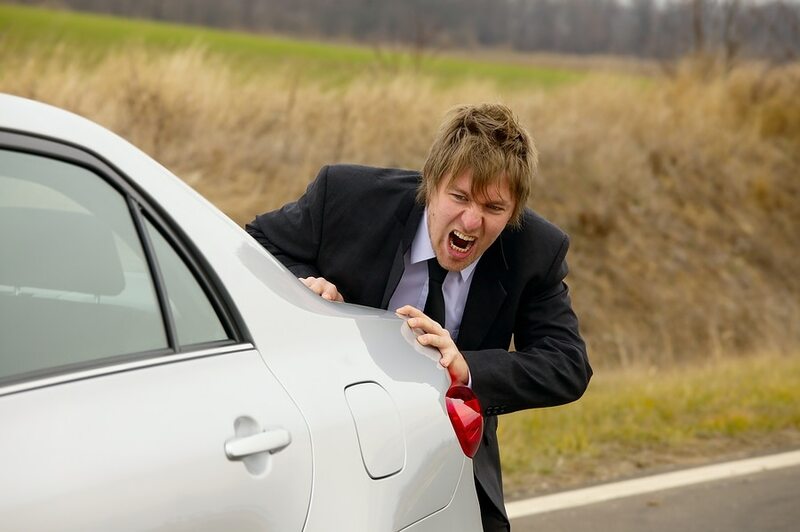 If they refuse to settle on a price that is 1 percent to five percent over their actual costs of the vehicle, do not be afraid to walk away. With the current state of today’s economy, it is a car buyer’s market. And if one dealer will not offer the price you want, the next one most likely will. 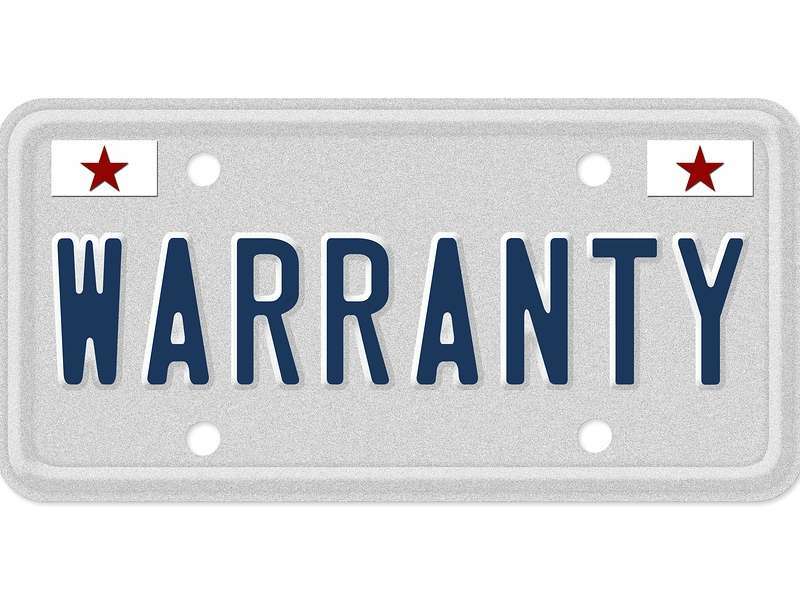 Should I Buy a Used Car Warranty? 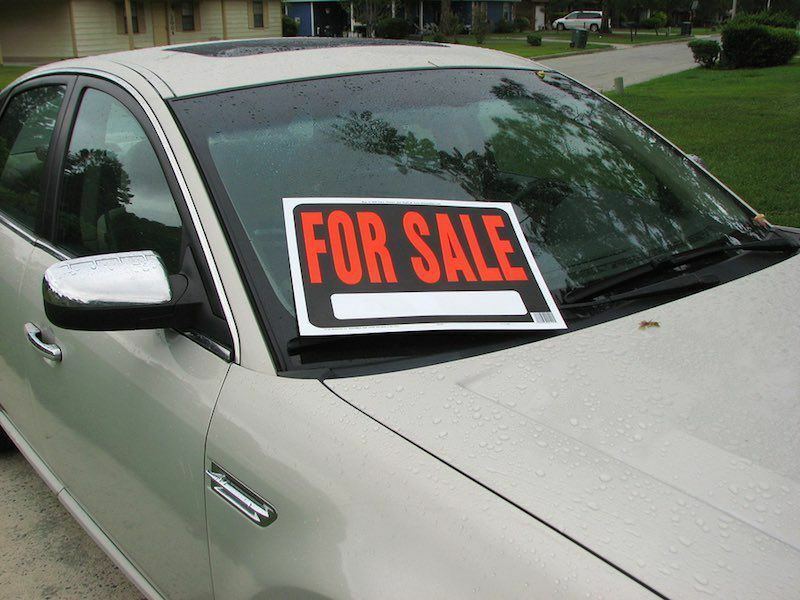 How Do Reliability Ratings and Depreciation Rates Factor into the Used Car Buying Process?